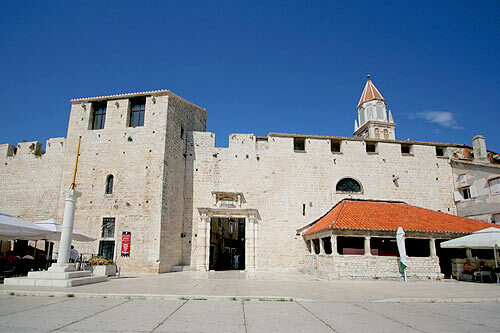 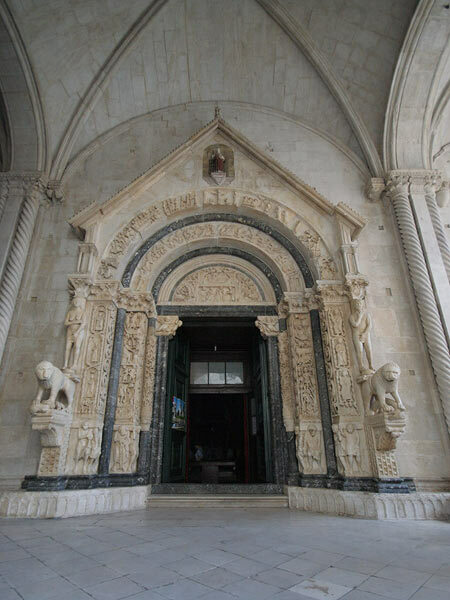 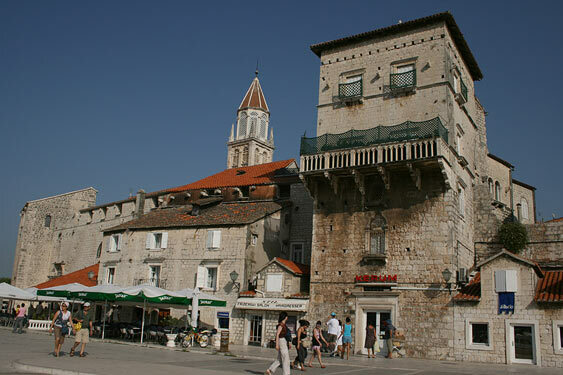 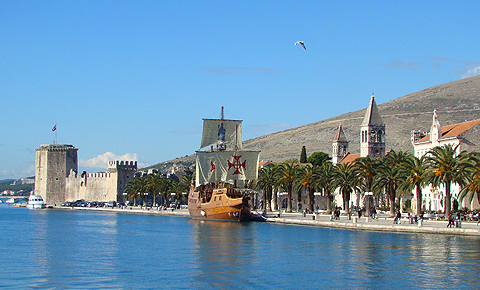 TROGIR, Croatia - 2800 years of history and life in this "treasury of art" town were always in balance giving the world a magnificent picture of cool and peace, which was recognized by UNESCO. 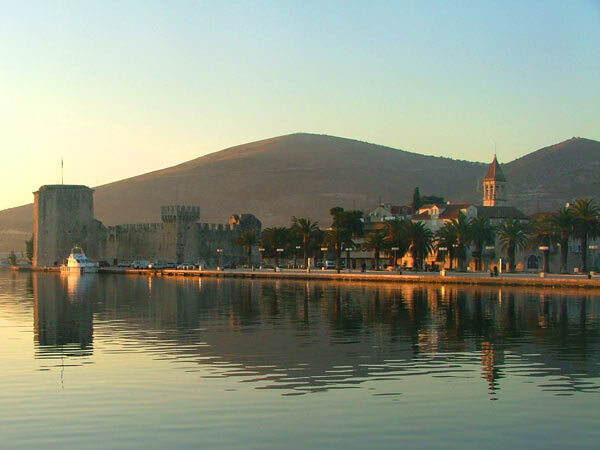 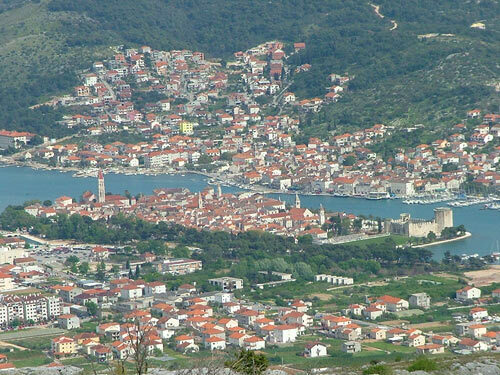 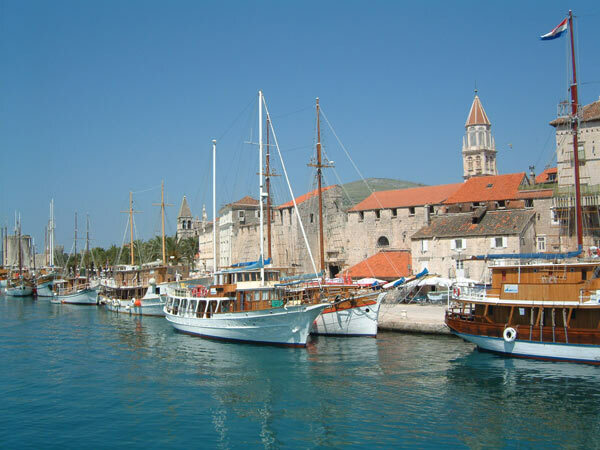 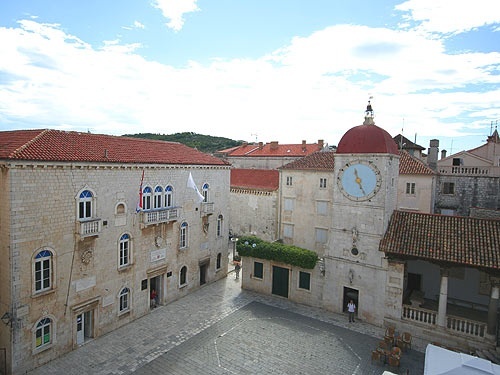 Visit Trogir, Croatia and feel the lush beauty of stone monuments, the mystique of the streets and vaults, coolness of the sturdy walls and bastions, the harmony of color and form of paintings and carvings. 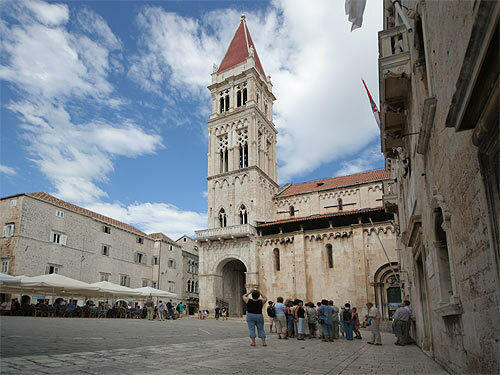 The streets of Trogir, Croatia are alive by day or night, providing to visitor with a safe place for strolling around, whether for shopping, eating or simply passing the time of day.